The Oklahoma Expungement statute changed recently as Oklahoma Governor Mary Fallin signed House Bill 2397 into law last year, which went into effect November 1, 2018. The new law expands qualification for expungement, so many more individuals are now eligible to have their record cleared. Another favorable change to Oklahoma Expungement law was accomplished by Clean Slate Lawyers through its recent Oklahoma Supreme Court victory in D.A. v. State: now defendants whose case is dismissed after successful completion of a Drug Court program are immediately eligible for expungement. 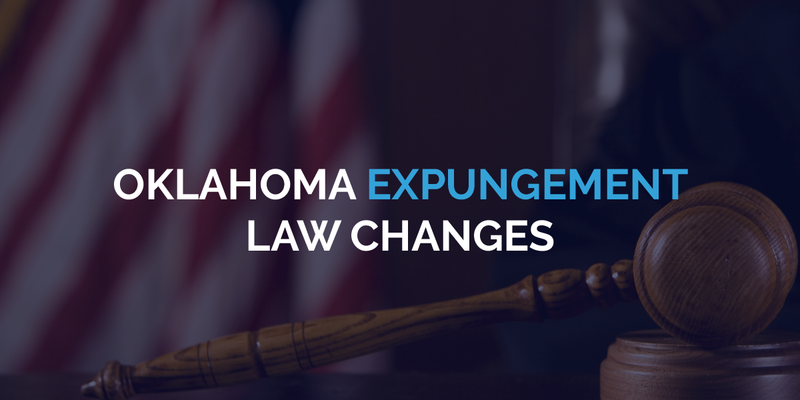 Here’s a quick rundown of the ways the new Oklahoma expungement statute change might impact you. How Has the Expungement Statute Changed? Before, people with a felony conviction had to receive a pardon from the Governor and wait several more years from the end of their sentence prior to being eligible for an expungement. Now, anyone with only one nonviolent felony conviction is eligible for an expungement without first seeking a pardon after only five years from the end of their sentence completion. They also must not have a separate misdemeanor conviction within the last seven years and not have any pending charges. Violent felonies still cannot be expunged under any circumstance. Gray Area: What Effect Does Expungement Of A Felony Conviction Have On Gun Rights? 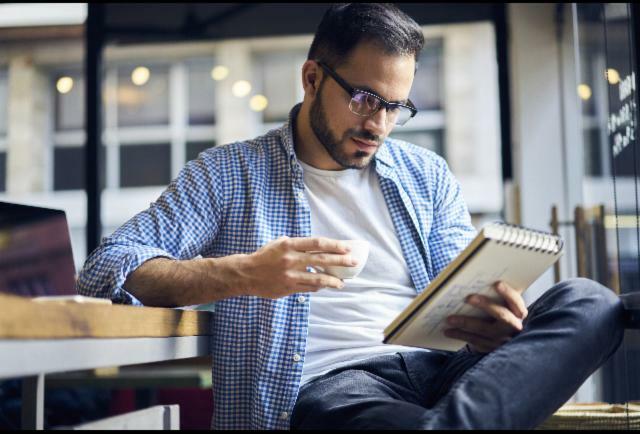 This new law is great for eligible people who are most interested in clearing there record for job or housing purposes. However, for people interested in having their civil rights restored, such as the right to own a gun, this new law will not help. There is confusion regarding whether someone with just one non-violent felony conviction that receives an expungement under this new law regains their gun rights. Our interpretation, along with that of OSBI, is that an expungement under Section 18(12) does NOT permit a person who receives an expungement under this subsection to regain their gun rights without first receiving a pardon from the governor. This is a gray area and many people could end up getting charged with additional crimes if they listen to unscrupulous attorneys looking to make a quick buck. Not only could you be charged with an additional crime if you attempt to purchase a firearm after an expungement under Section 18(12) without also receiving a pardon, your case likely be appealed (if you were to win on at the district court level), ending up costing you more money than if you just applied for a pardon initially. At present, Pardons are the only way to get your civil rights restored if you have a felony conviction. While, there is currently an appeal pending which will conclusively decide this matter in the next year or so, our advice is if you qualify under Section 18(12), and in addition to clearing your criminal record you want your gun rights back, you should simultaneously seek a pardon. When a record is expunged, it is removed from public view. In most cases, expungement removes arrest or court disposition records. If you have your record expunged then it will no longer be accessible for the public to see, but law enforcement may still be able to see the record, depending on the situation. Full Expungements, or Section 18/19 Expungements, erase your criminal arrest, criminal charge, criminal court proceedings, and any other related public records. The criminal incident is deemed as to never have occurred once the Full Expungement Order is filed and officially processed. Partial Expungements in Oklahoma only apply to defendants who have received a deferred sentence. Sometimes known as a “991c Expungement,” this type of expungement will remove a person’s court disposition from Court Clerk’s actual file and from OSCN.net and/or ODCR.com, but does not erase one’s arrest record. Additionally, their OSBI record will now state that they were arrested, but they “pled not guilty and the case was dismissed” instead of stating they pled guilty and received a deferred sentence. An expungement allows a person to legally state the event never happened. The records are sealed and the individual can legally claim that there was no such incident. This can be extremely helpful in situations such as applying for a job, housing or on credit reports. A pardon constitutes official State forgiveness for a crime. A pardon (also called “executive clemency”) does not erase the event. Expungements are granted by a judge, whereas pardons are granted by Oklahoma Governor, after a favorable recommendation from the Oklahoma Pardon and Parole Board (after processing and review of one’s Pardon Application and hearing), for state offenses. One key factor to getting a record expunged or a pardon granted in Oklahoma is to get the right legal representation. 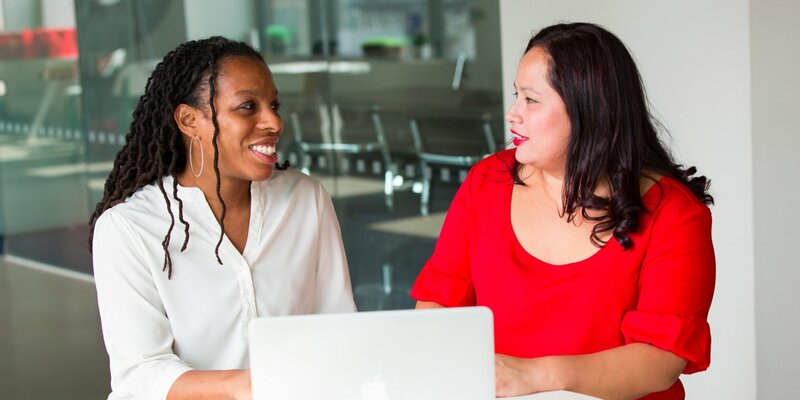 Clean Slate Lawyers have the experience you need to navigate these confusing legal waters. Contact our team today at (405) 448-6770 to be connected with an attorney who help you get started on receiving a clean slate! Can you get pardoned for a felony in Oklahoma?